New batch of highly toxic pink capsules linked to drug overdoses are being sold as MDMA. 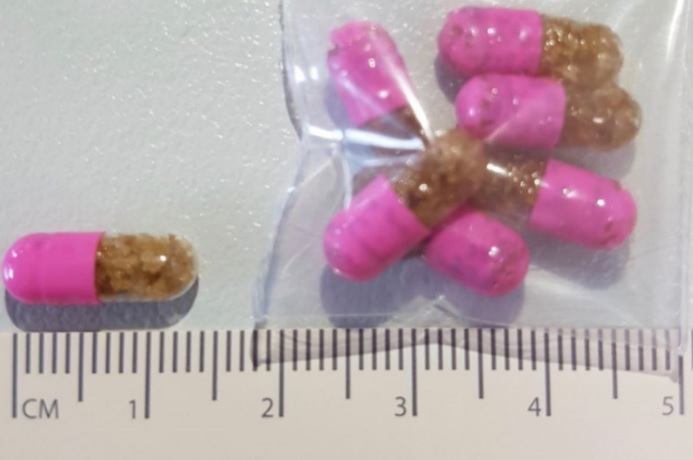 A potentially deadly drug, similar to the batch that hospitalised more than 30 and killed four people last month, has been found in Canberra. 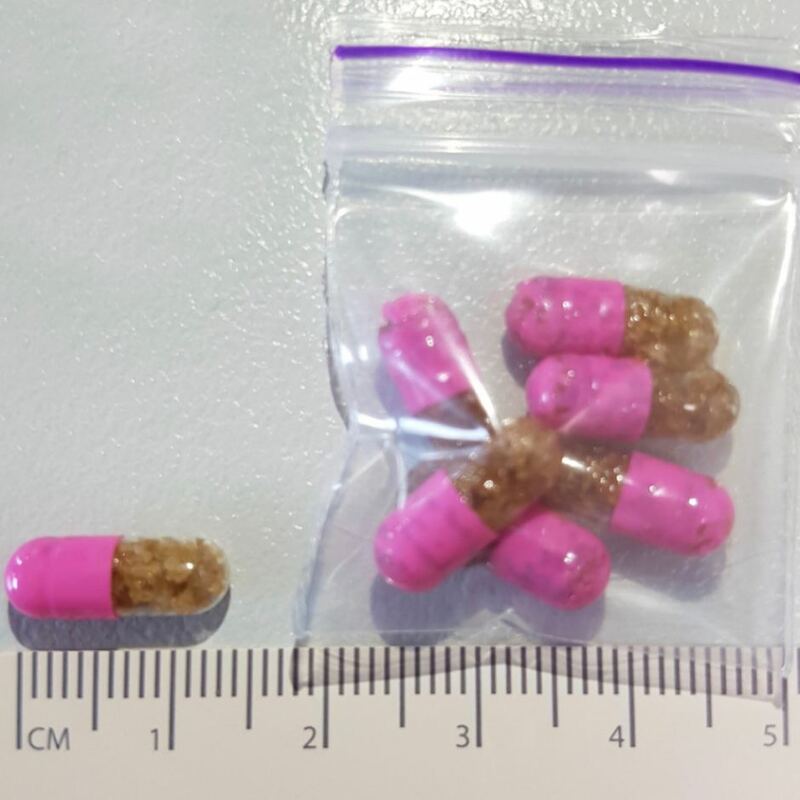 The distinctive pink-and-clear capsules containing brown granules are being sold as MDMA, or ecstasy, but contain no MDMA. According to the ABC, a young woman was recently rushed to hospital suffering seizures after taking the pink and clear capsule in the Capital, thinking the brown substance inside was MDMA. However, the capsule contained “no MDMA or ecstasy at all”. Instead, it contained a mixture of the psychoactive chemical fluoroamphetamine and a dangerous hallucinogenic called 25C-NBOMe, or “N-Bomb“. The patient was told by a dealer that the drug was MDMA. Educate yourself people! If that was MDMA crystal filling that capsule completely, you must be insane to take one. Know what your taking by testing and know what’s a safe amount to drop!